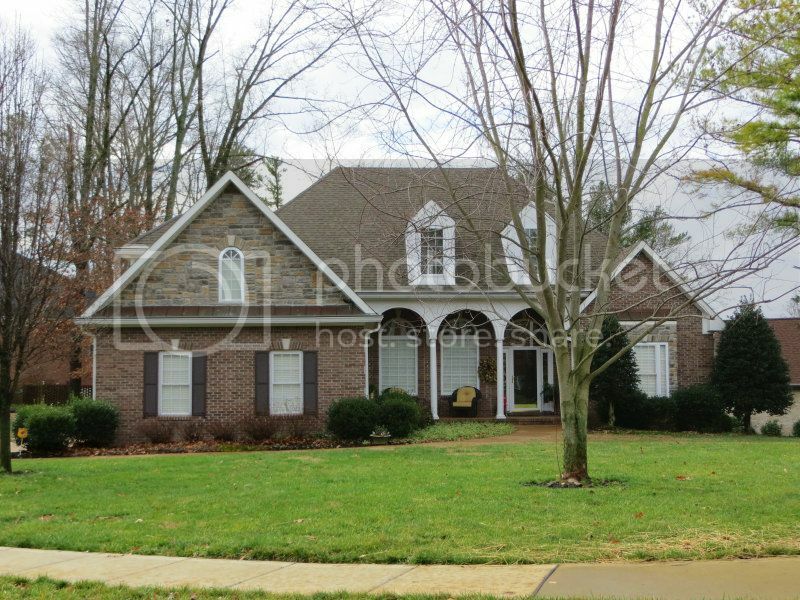 Stonehenge is one of Clarksville's luxury neighborhoods. 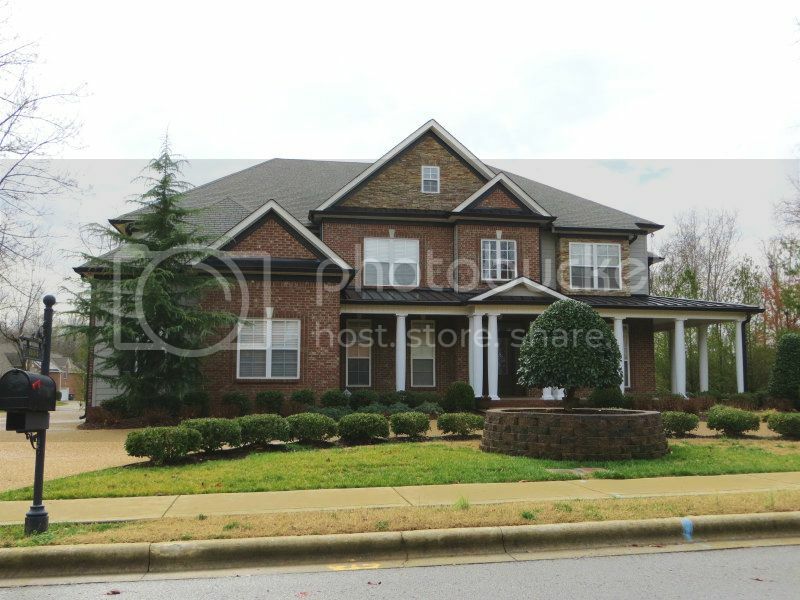 It has a really attractive front entrance and some beautiful homes of varying styles. Stonehenge is a small neighborhood and the lots are wooded. The lot sizes are not overly large but you have to remember the houses are quite large and very custom. The location is right off of Warfield Blvd. close to Swan Lake Golf Course and Dunbar Cave State Park. Governors Square Mall is a short drive away and so is Interstate 24 at Exit 8. Many people find this to be a super location in the St. Bethlehem area. There is an HOA and the monthly fees are very modest. Click here to learn more about the HOA and the neighborhood. If schools are a concern Stonehenge is zoned for some of the most requested schools in Montgomery County. Rossview Elementary, Rossview Middle and Rossview High all are located on Rossview Rd. and are about 5 minutes away form the neighborhood. If you want to check out the schools click here. Many of the homes were custom built, have lots of architectural details and unique designs. 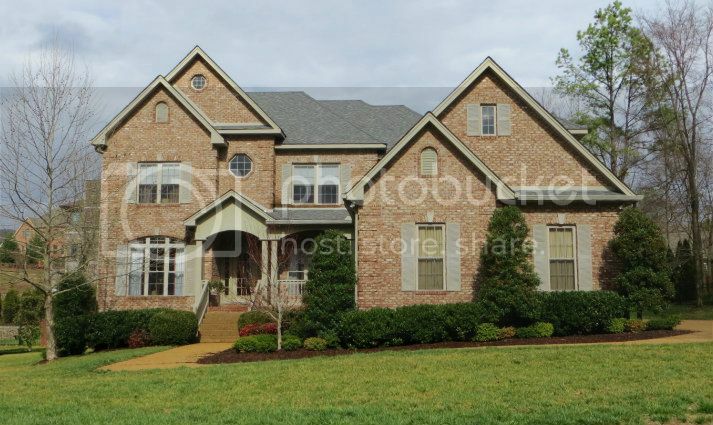 The price range is upper end for Clarksville in the $300,000's to well above $600,000. 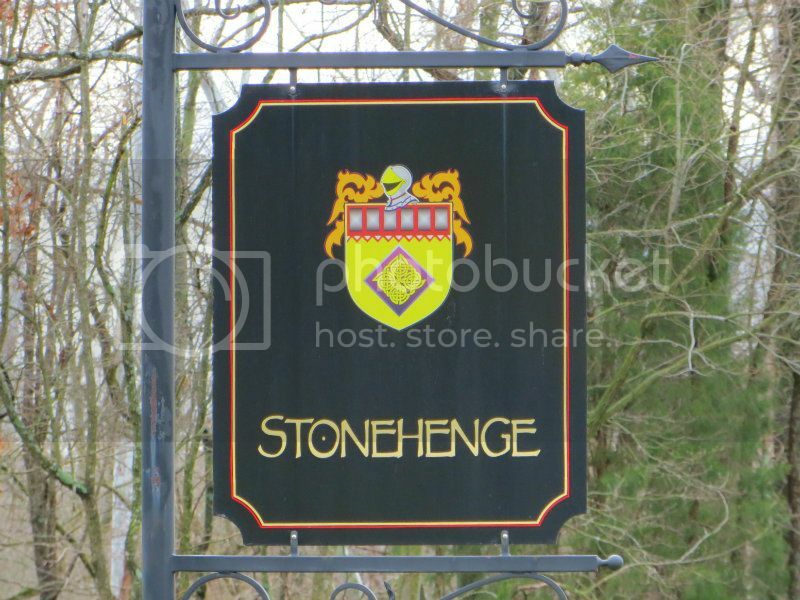 There are sidewalks and street lamps and lots of curb appeal when you drive through Stonehenge. You might just find a house here you want to call home. Give me a call, Debbie Reynolds and let's start your home search. 931-320-6730.